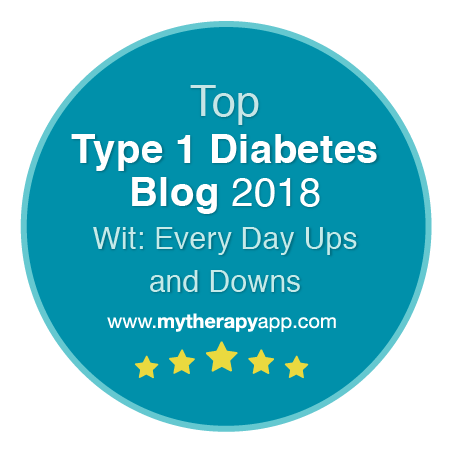 Every day ups and downs, a diabetes blog: Beating Diabetes... anyone fancy a cure? Beating Diabetes... anyone fancy a cure? I'm just coming to the point in my life where I've lived longer with diabetes than I lived without it. Ever since diagnosis I have read about, or been told about exciting research which could have profound effects on those living with diabetes. I have witnessed the release and gradual acceptance of amazing new technologies and treatment options which make diabetes more controllable than ever before. Every year I've heard of breakthroughs that bring that elusive prevention or cure one step closer. But anyone who has more than a passing experience of this condition will know that it can be an infuriatingly complex and difficult business. Most reports of dramatic research developments usually end with caveats about 'very exciting, but early days' and 'further research' being needed. Typically the timeline suggested before things come to fruition is 10 years. I don't know why they pick that number, but they always seem to. Long enough, perhaps, for everyone to have forgotten the promise. So you might think by now I'd be all cynical and downhearted? Nope. Before diagnosis I had never really had much to do with the medical profession. I'd not broken any limbs as a child, or needed to go to the doctor much. I had a brief stay in hospital when I was around 8 after being hit by a car crossing a road, but on the whole medics, hospitals and GPs weren't really in my frame of reference. Suddenly, in my early 20s there I was. Right in the middle of multiple appointments and practitioners, a hospital stay, armfuls of blood tests and with an on-going connection to all these people stretching out in front of me. Not only that but I became very aware of others diligently working away in quiet labs prodding and poking at diabetes, turning it over and over with a stick and trying to figure out how to make it easier to live with, and if possible disappear completely. 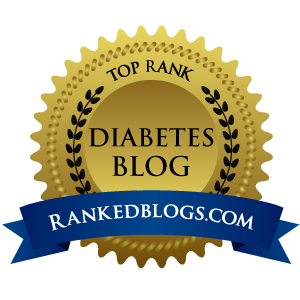 There has never been a better time in history to be a diabetic (and given the numbers of us around, that's quite a good thing). And tomorrow, or the day after, or the day after that, someone, somewhere will have a thought, or observe some happy accident, then test it and tweak it and suddenly BAM! That would be great, right? If you live with D, I'm pretty sure you'd like that. Quite a bit. And the fact that there were lots of thoughts and ideas earlier that didn't come to anything will not be important. The dead ends and diversions will be of no consequence because the beast will be slain, or the perfect treatment option to control it will be right there in our hands. If not 'no more diabetes', I'll settle for 'no more diabetic complications'. If only we could speed the process. If only we could, in our own small way, play a part in that amazing story. I was contacted a week or so ago by someone who asked if I could raise the profile of a campaign to help beat diabetes. The NHS's National Institute for Health Research 'Diabetes Research Network' has launched the Help Diabeates campaign to encourage people to get involved in the search for a cure or better treatment for diabetes. Because of the nature of the teaching hospital I attend for my diabetes care I have been able to take part in various research projects in the past. But this, I think, is part of the difficulty... Any researcher with a brilliant new idea to try needs to be able to make observations and test things with suitable candidates to develop their knowledge, explore their idea and push it further. If they are attached to a clinic they might be able to ask around and see if there any volunteers, but I suspect they are going to be scratching around with only a handful of people who fit the criteria. And if they can't get their research done we can't get our cure. In simple terms the Help Diabeates campaign offers you an easy way of offering to be involved at some point, and only if you want to for any particular project. It's a way of throwing the research net a little wider. You add your name to the database, they ask you a handful of questions. Then if there's a research project that might benefit from your involvement you get contacted and are given the chance to take part. Even if you decide you want to and then change your mind, you can back out at any stage. 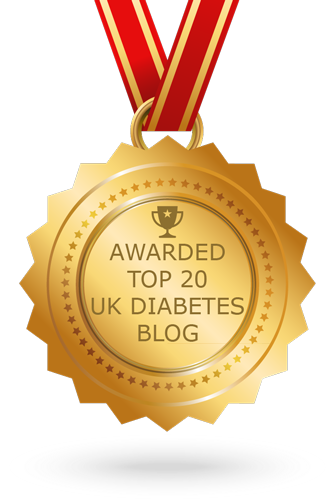 Find out more about Help Diabeates here, then sign up to take part here. And if you dont live in the UK? Well just look around. In a lab somewhere in your country there's a clinical trial with your name on it. 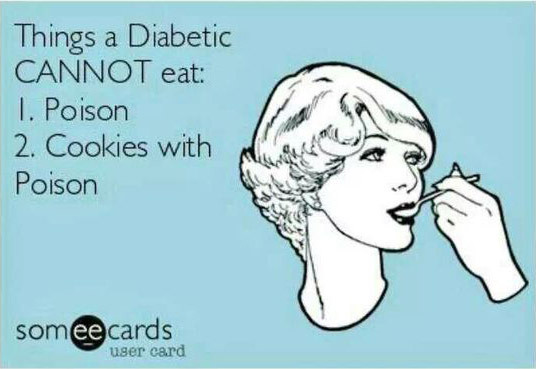 Diabetes explained. Search for diabetes treatments at a private hospital in Nottingham. good to see that people are grasping exactly what we're trying to do.